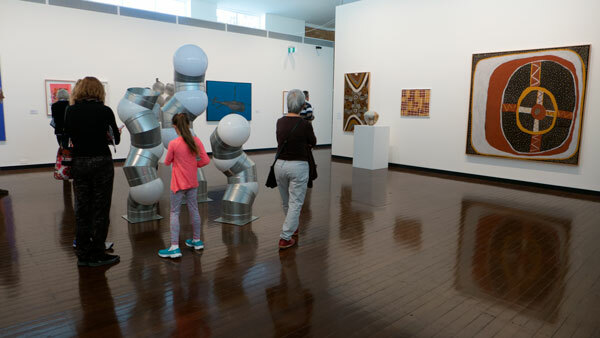 Here’s a few of the exhibitions in Canberra this month. There’s a lot more out there to see but I have restricted this list to those I recommend for the month of May. In the far back room is a small, significant and very creative exhibition of screen prints by Alison Alder where she has portrayed the first eight Prime Ministers. Recommended – plus do take in the wallpaper – all about the wives of the Prime Ministers. Open daily – not sure when it is closing – but expect it will be on for most of the year. Here’s a link to the museum and exhibitions– where there is also a video presentation by Alison Alder talking about her work. Opening 19th May – 3 new exhibitions of three very different sets of photographs – Dörte Conroy: What Comes To Mind – Lorna Sim: Enigma – Maurice Weidmann. 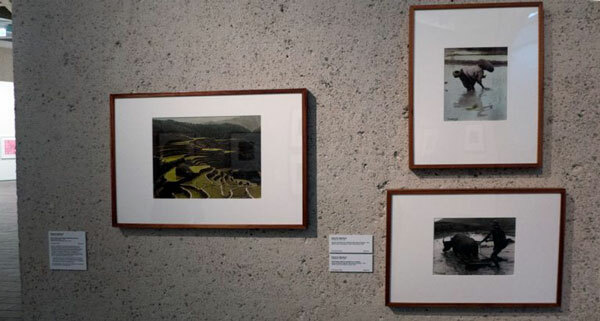 Proof again that photography is a alive and well in Canberra – thanks to The Photography Room. Click here for the link to the gallery. You would not know it but there are four small exhibitions from the NGA’s photography collection on view right now – but for some reason they do not advertise them. 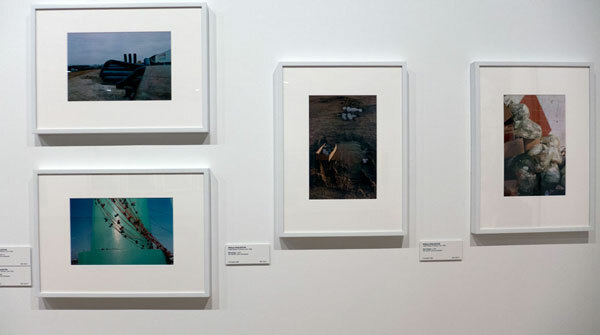 There’s also a wall with William Eggleston colour works (above); If you love American colour photography – go and see these. It is always great to see anything by Eggleston. 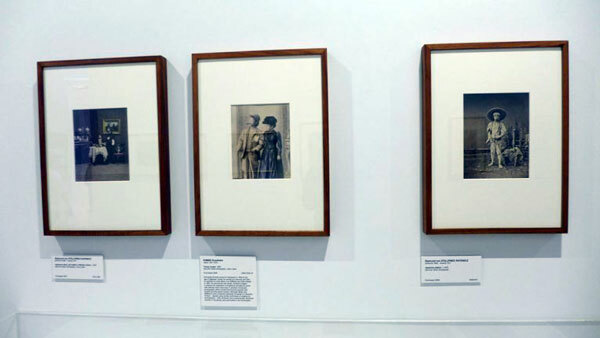 And also upstairs – top of the stairs before the special exhibitions wing – there’s a wall that has a changing exhibition of mostly 19th Century photographs from the gallery’s fabulous Asian photography collections. Some really beautiful photographs here! 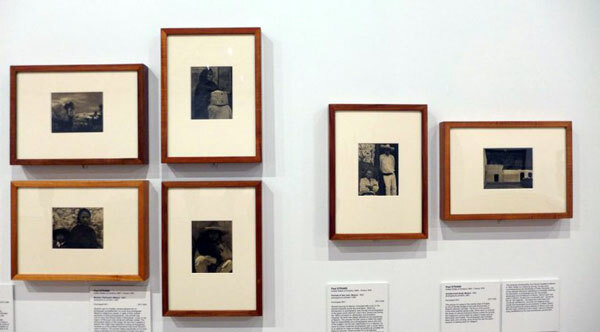 So there you have it – to see photography at the NGA means you have to play where’s the photographs? This is because there is no dedicated photography gallery – but it is worth the treasure hunt right now. This is a curious collection (above and top photo). The exhibition is a selection from what has been amassed through donations, purchases and gifts over ten years and distributed about the campus. The exhibition is ‘curious’ because it is a very mixed bag of work – some good, some OK and then…. 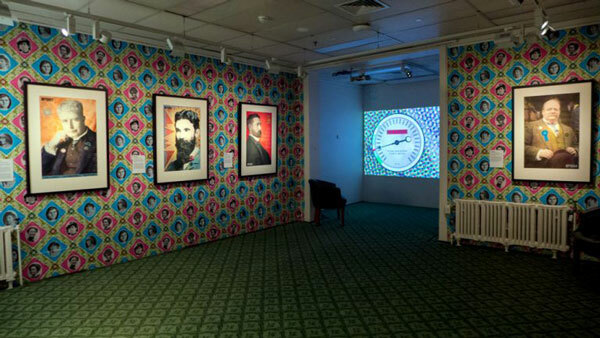 Definitely worth the visit to see art works that would otherwise be all over the ANU in offices and corridors etc. 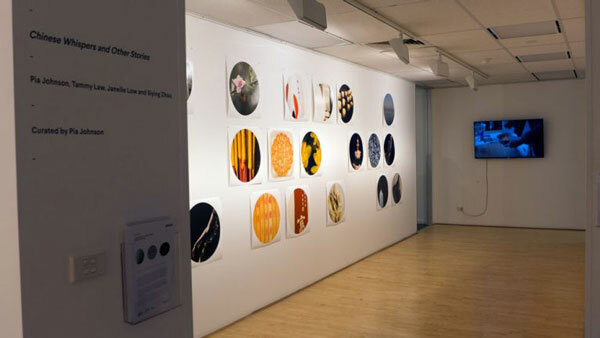 Here’s a link to the ANU Drill Hall exhibition; the exhibition is open till 28 May. Photoaccess has a photography exhibition, Chinese Whispers and Other Stories, that features works by Pia Johnson, Tammy Law, Janelle Low and Siying Zhou. 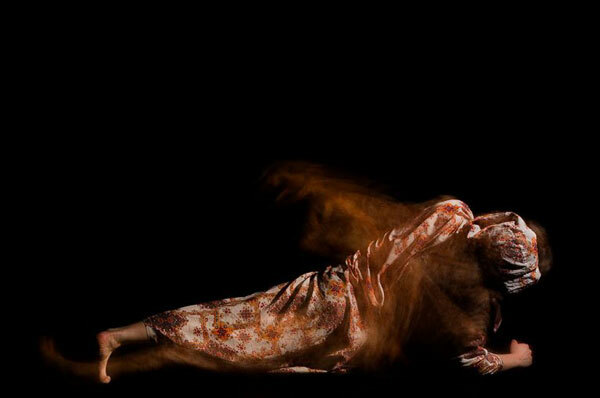 Make sure you take in the work in the back room by Tammy Law – wonderful imagery. The video by Siying Zhou is fun – with a couple making their first Lamingtons; let me know what happens at the end – as it is 75 minutes long. These exhibitions are up until 21st May. Here’s a link to photoaccess. National Photographic Portrait Prize, National Portrait Gallery till 18 June 2017. 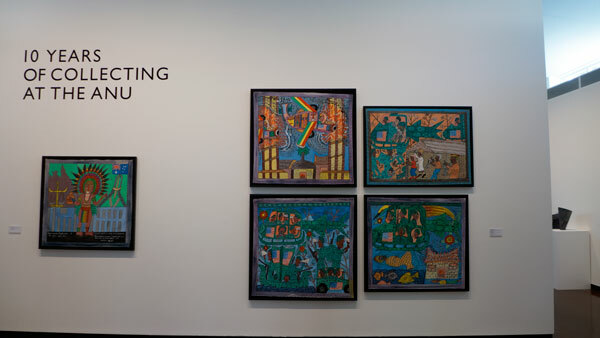 NGA: Defying Empire: 3rd National Indigenous Art Triennia – contemporary Aboriginal and Torres Strait Islander artists. 26 May – 10 Sept 2017. NLA: Melodrama in Meiji Japan – Japanese woodblock illustrations from Meiji Japan (1868-1912). 24 May – 27 August 2017.